Mori Hosseini is the Chairman and CEO of ICI Homes, one of Florida’s largest residential homebuilder/developers. Born in Iran, Mr. Hosseini was primarily educated in London, England, where he received a degree in Aeronautical Engineering from Chelsea College of Aeronautical Engineering. He then attended Embry-Riddle Aeronautical University where he received both a Bachelor of Science Degree in Aeronautical Studies and Master of Business Administration. Mr. Hosseini founded ICI Homes in 1980. Consistently ranked by Builder Magazine among the nation's Top 100 homebuilders, ICI Homes has built thousands of homes and created some of the largest master development communities in Florida, markets including the counties of Volusia (corporate office headquarters), Flagler, St. Johns, Duval, Nassau, Seminole, Orange, Osceola, Brevard and Alachua. 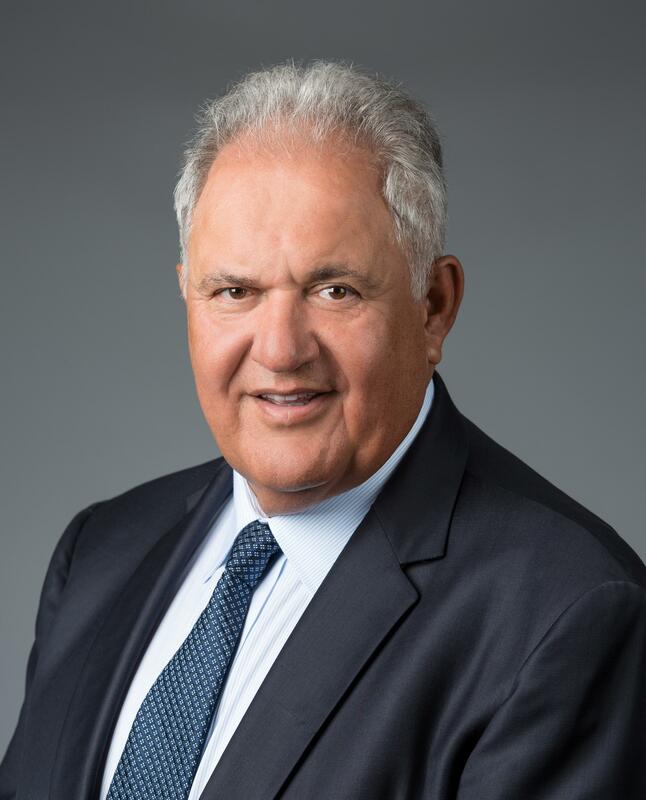 Board Member – Enterprise Florida, Inc.
Former Member – The Florida Council of 100, Inc.
Hosseini, his wife and three daughters are longtime residents of Ormond Beach, Florida.